You heard right. 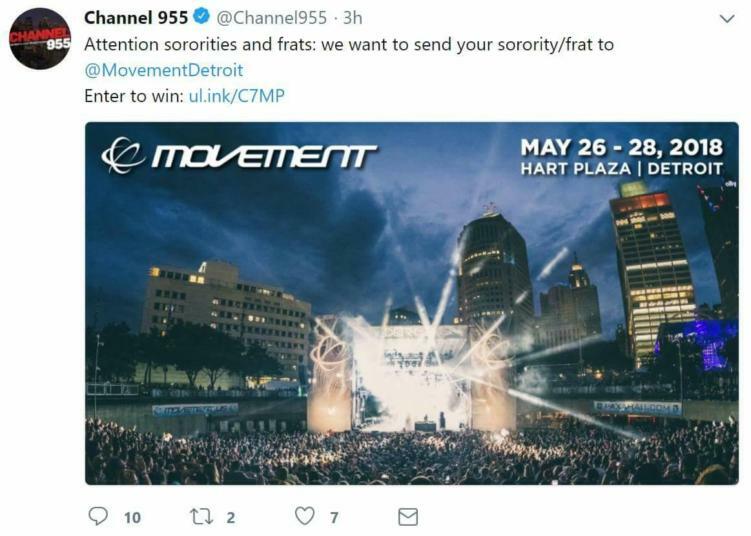 WKQI Channel 955, the self-proclaimed “Detroit’s #1 Hit Music Station,” is running a sweepstakes to send a lucky fraternity or sorority to this year’s Movement Festival. 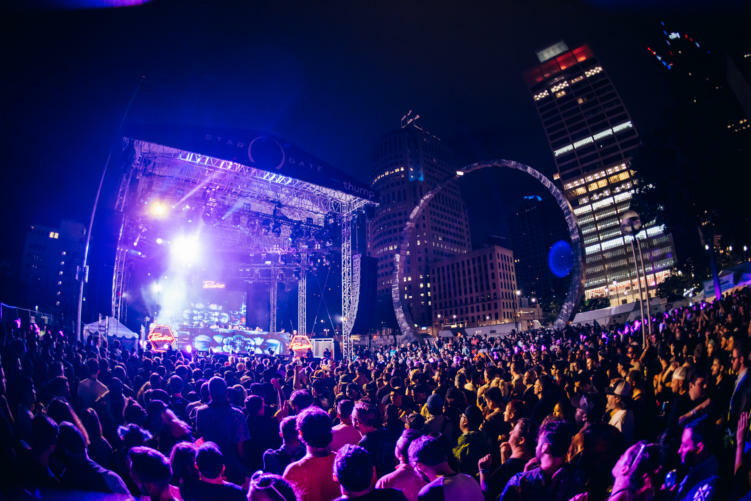 The Detroit festival, which takes place during Memorial Day weekend (May 26-28th), is the perennial top destination for techno fans in North America. Normally, it’s a mecca for true enthusiasts of underground dance music, bringing crowds of DJs, producers, industry professionals, and long-time fans from all over the world. This year’s lineup brings headliners like Claude VonStroke, Loco Dice, Martinez Brothers, and even Diplo (who continues to draw very polarizing reactions). The marketing strategy might leave many people scratching their heads, but perhaps there’s bigger motives at play here. How would a scene like this play out? We’re not sure, but we predict something resembling a mixture of Animal House and Fear and Loathing. It’s certainly the most unexpected target audience for a sweepstakes we’ve seen recently. Think your frat or sorority is “techno” enough? Follow the link HERE to enter your Greek organization into the sweepstakes! Feature image courtesy of Paxahau and Steven Pham.